Creative Challenge: Illo Advent 2015 Continued! 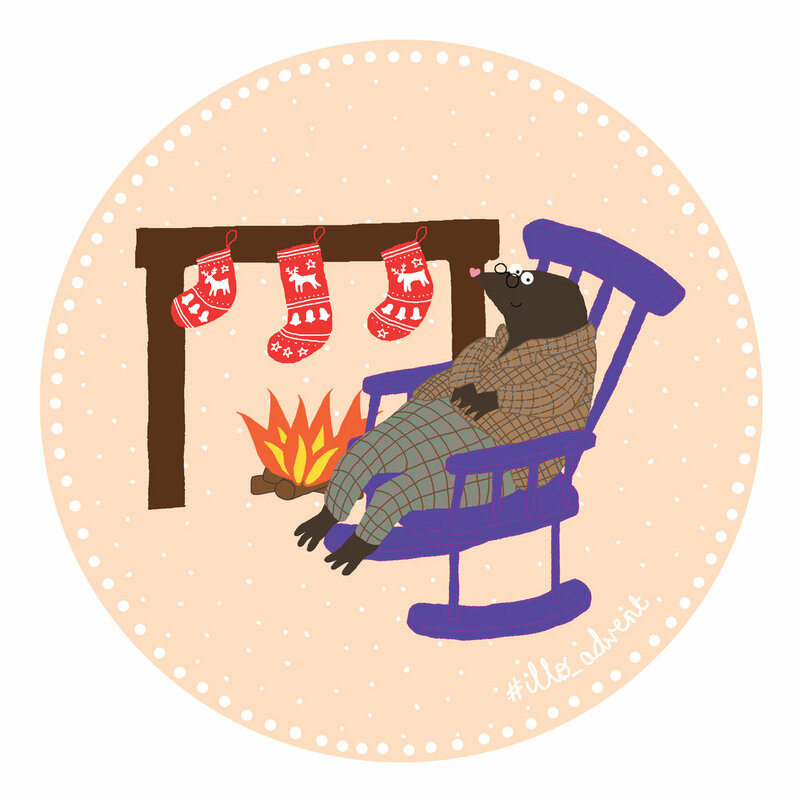 And so #illo_advent finally draws to a close and it's been a brilliant, fun, challenging experience. It's such a good way to learn more about drawing and to experiment with different ideas, styles and colours. Here are a few more of my Christmas pictures to enjoy.